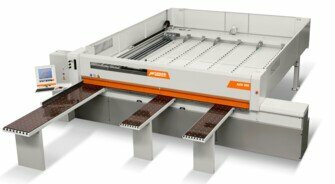 The new AXO 200 automatic horizontal beam saw combines power, reliability and functionality in a small machine. 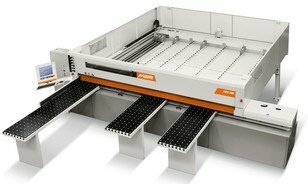 The AXO 300 automatic horizontal beam saw is powerful and reliable and the dimensional precision of the finished product is impeccable. 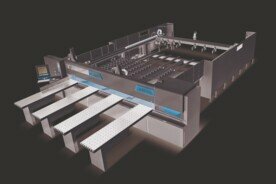 AXO 400 and AXO 500 HD automatic horizontal beam saws for high production rates.